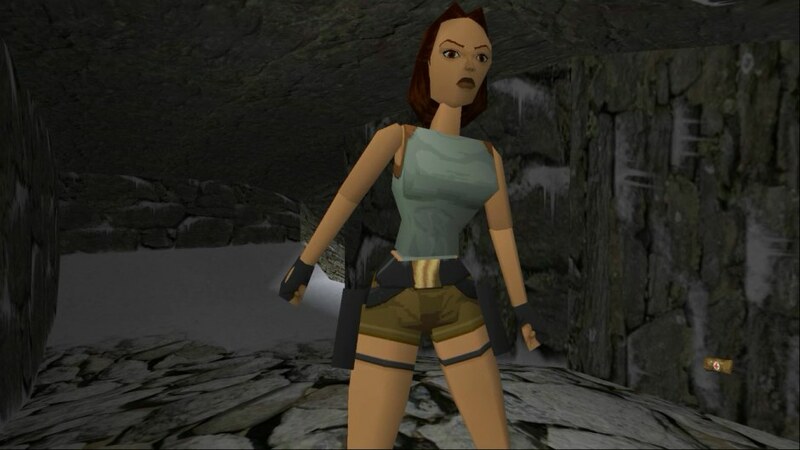 Realtech VR has just announced that they will be releasing the remastered versions of Tomb Raider 1 ,2, & 3 on Steam. The updated versions of the game will be based on its mobile counterparts, and will support OpenVR and will feature a 3D engine. The remasters of Tomb Raider will be free for those players who already own the original DOS versions on Steam. Currently, the team behind the remasters have already finished Tomb Raider 1&2, and is currently developing Tomb Raider 3. In addition, the remasters of the game will support Xbox 360/One controllers, and will include the Unfinished Business & The Golden Mask DLC packs, together with several bug fixes. You can check out the videos showing the remastered versions of Tomb Raider 1 & 2 below. Realtech VR is set to release a showcase video for the third game next month. Currently, Realtek VR did not disclose any information on when they are planning to release the remasters on Steam. In other Tomb Raider news, last December, Square Enix teased fans that a new Tomb Raider game will be revealed during a major event that will happen this year. Several people have speculated that the event will be the premier of the latest movie adaption of the video game starring Alicia Vikander as Lara Croft. What do you think of the remastered versions of Tomb Raider 1,2,&3?